And The Winners Are... | The Whisky Critic - Style. Attitude. Whisky. 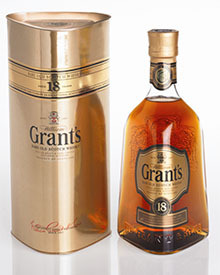 Discussion in 'Whisky Critic Articles' started by Alex Bean, Nov 16, 2013. A bottle of the Kavalan Solist ex-Bourbon Cask Single Malt Whisky is likely to cost you in the neighborhood of $160 for a 700-ml bottle.